There are quite a few baseball movies and even more football films. There’s also some basketball movies and even a handful of soccer movies. 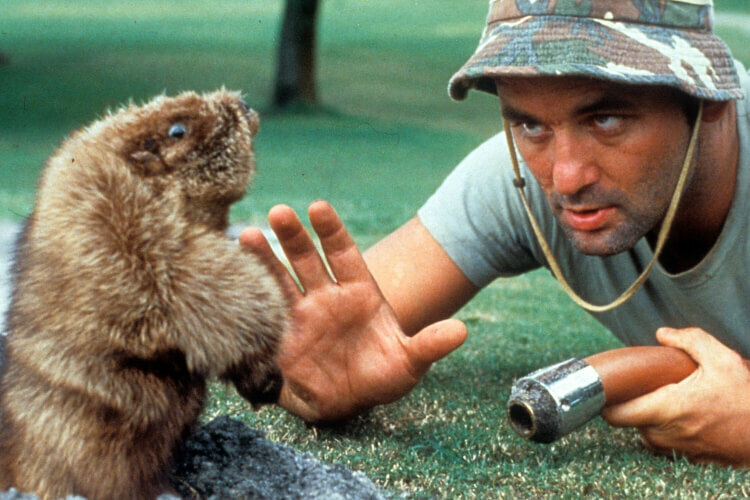 However, there is really only one golf film: Caddyshack. Why? Because we don’t need another golf movie. Caddyshack is perfect! Since its release in 1980, the cult classic continues to gain new fans. Its slapstick humor, tale of the haves versus the have-nots, and all-star cast, led by Chevy Chase, Rodney Dangerfield, and Billy Murray, crosses generational boundaries. Caddyshack‘s even gained some celebrity fans!